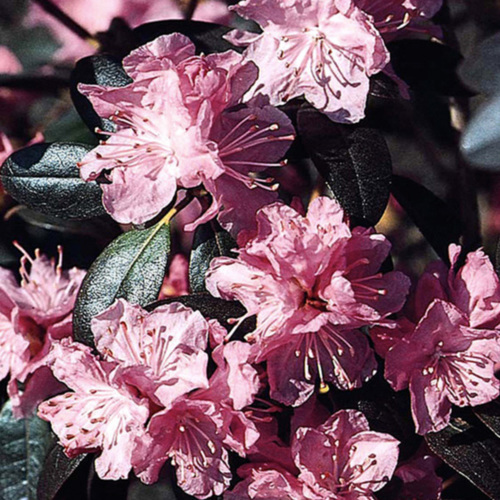 One of the first thymes to flower each year, this charming and reliable cultivar bursts into bloom in early spring with unique salmon-pink flowers. 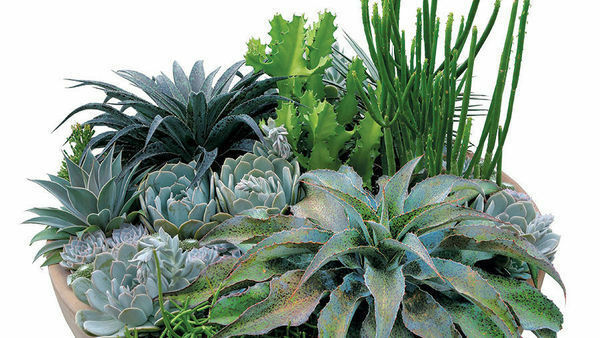 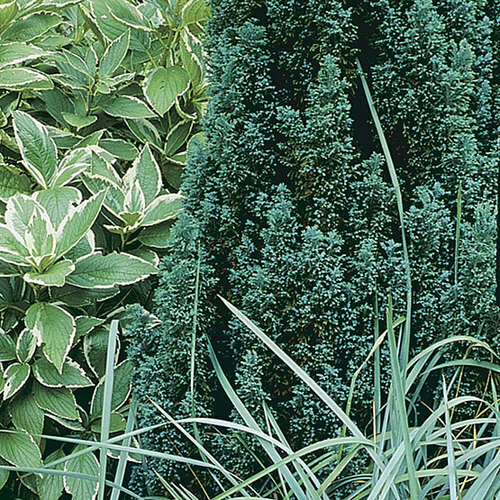 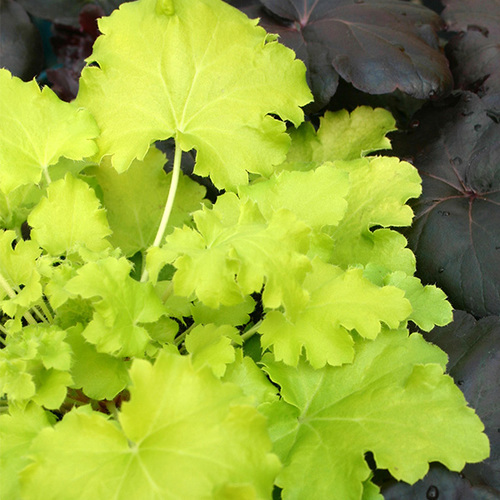 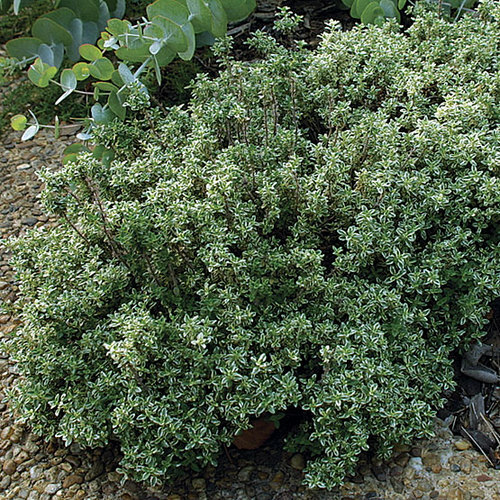 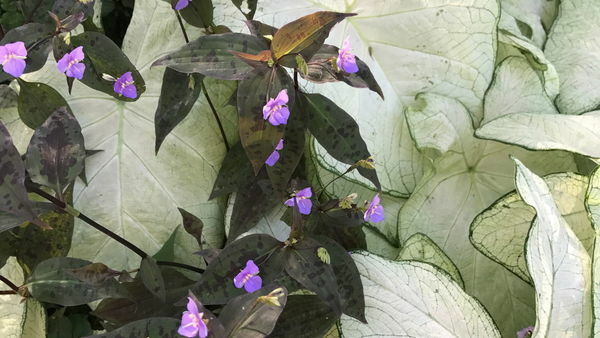 Its fuzzy olive-green foliage forms a mat 1 to 2 inches tall and 18 inches wide. 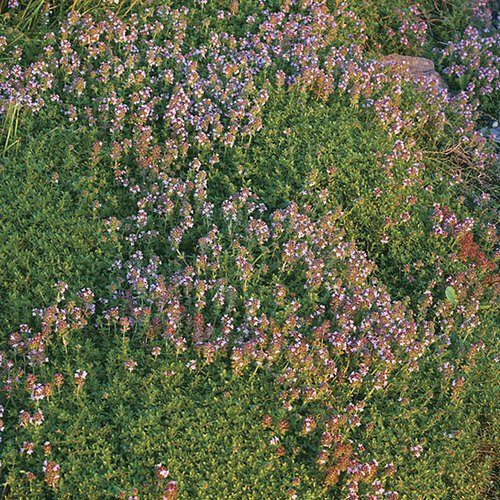 It is one of the most tolerant of thymes of dry conditions, but grows robustly with plenty of water. 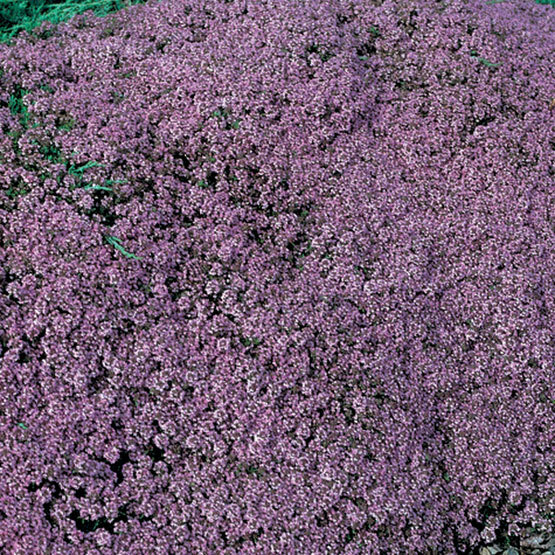 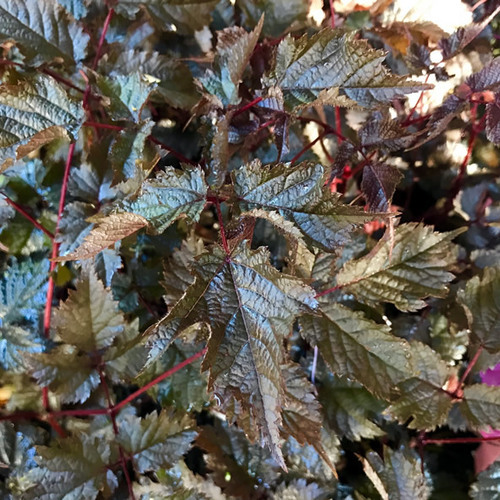 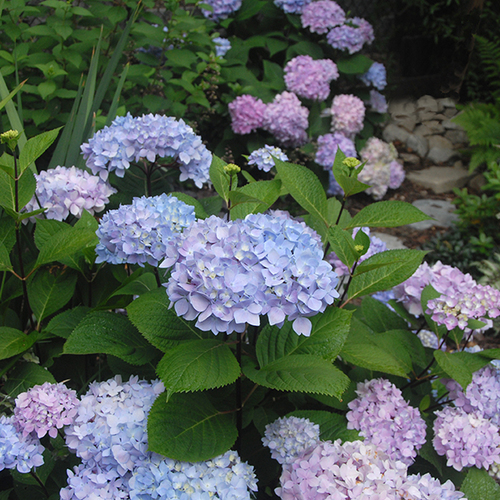 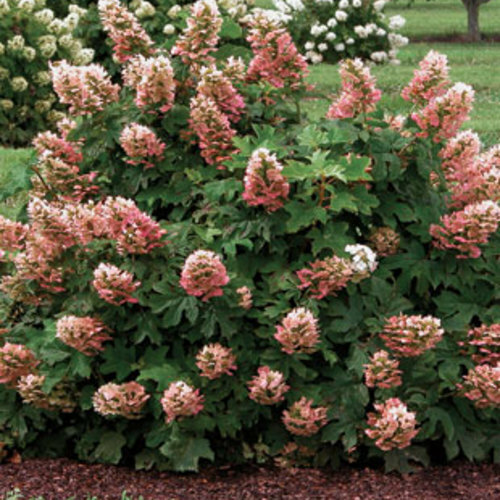 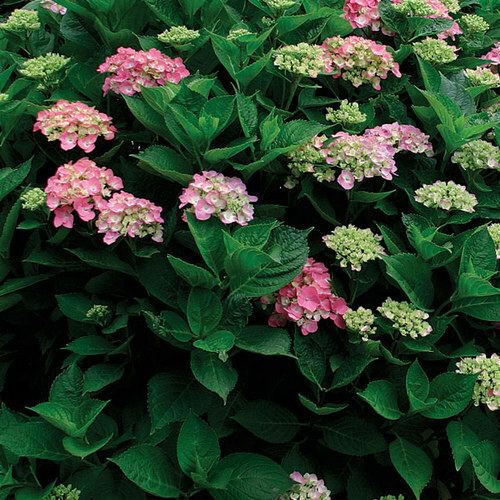 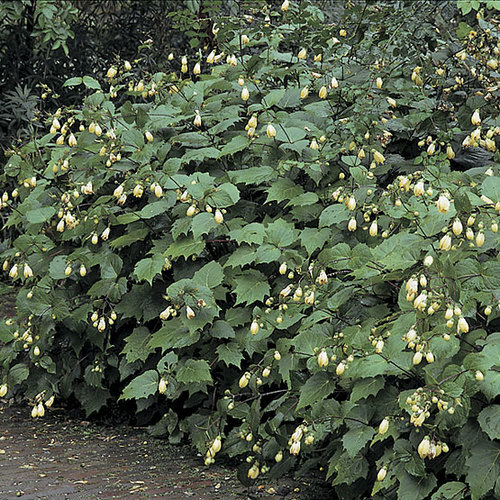 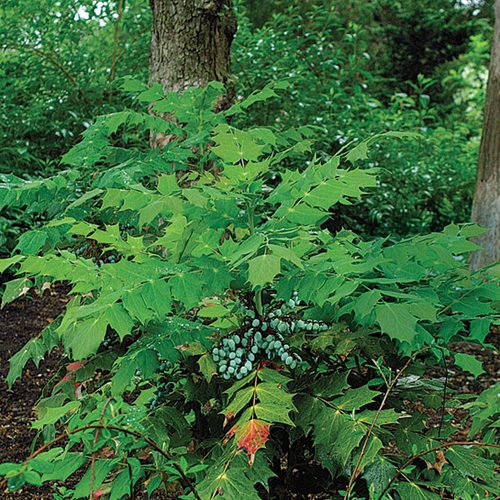 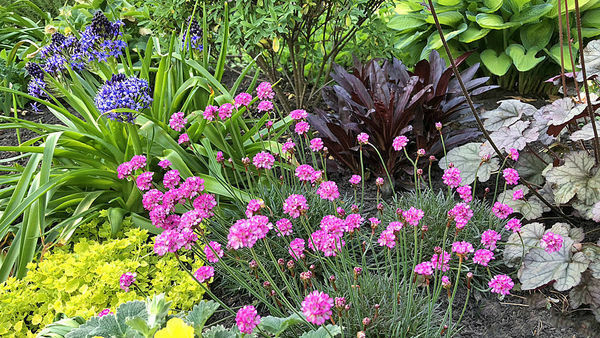 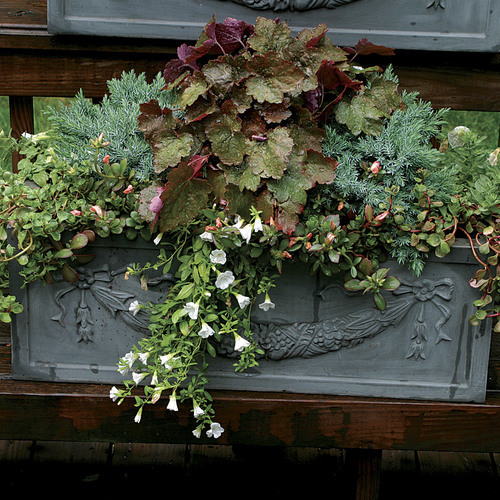 Noteworthy Characteristics'Pink Chintz' thrives in any dry, well-drained spot. 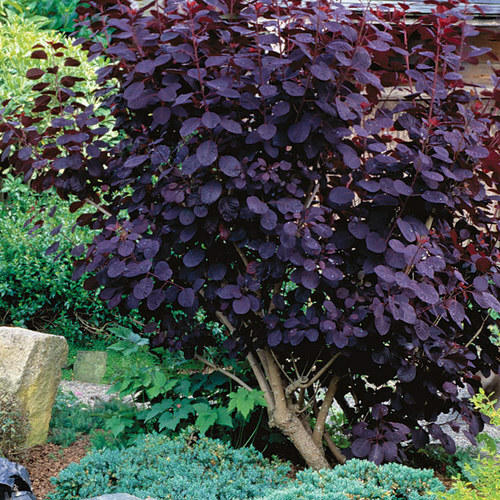 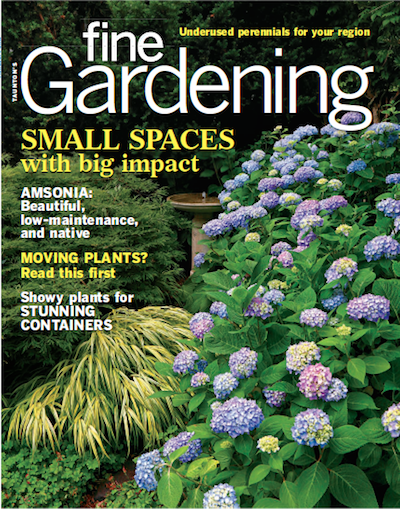 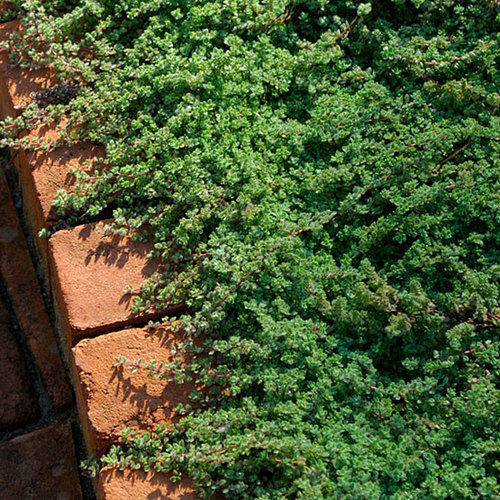 Patios, walks, rock gardens, stone walls, and pond borders all benefit from its creeping, cascading habit. 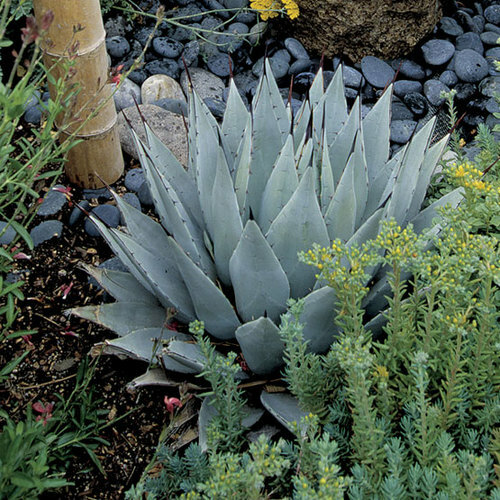 It spills gracefully over stone walls and is excellent between pavers where occasional foot traffic releases its distinct aroma. 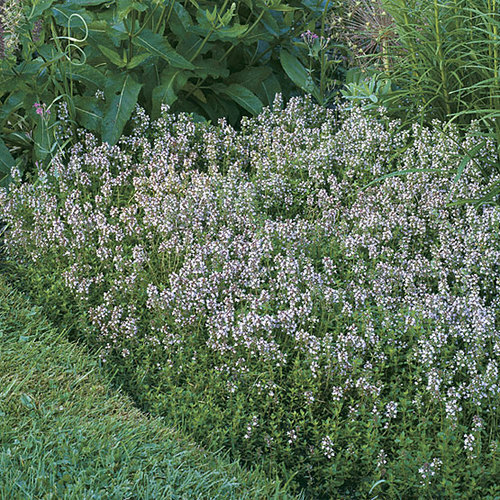 Thymes are well-loved by bees and butterflies. 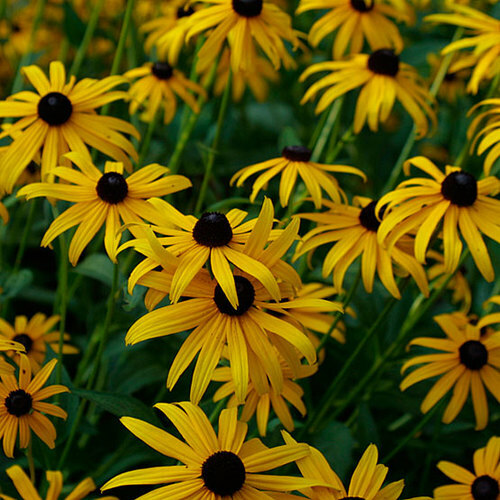 CareProvide well-drained, average, neutral to alkaline soil in full sun. 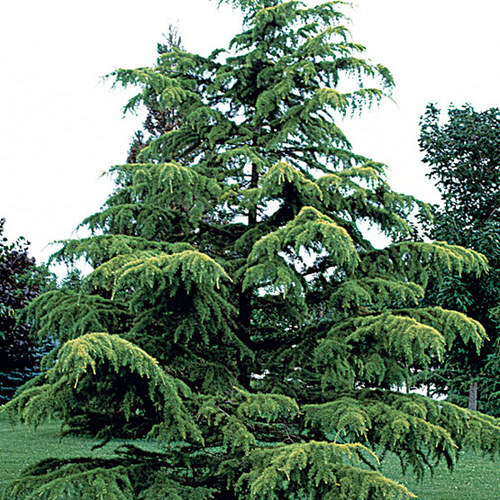 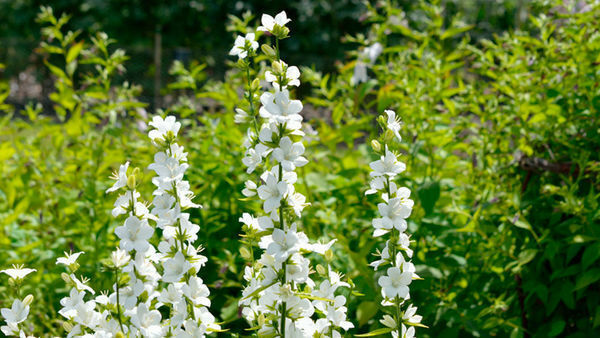 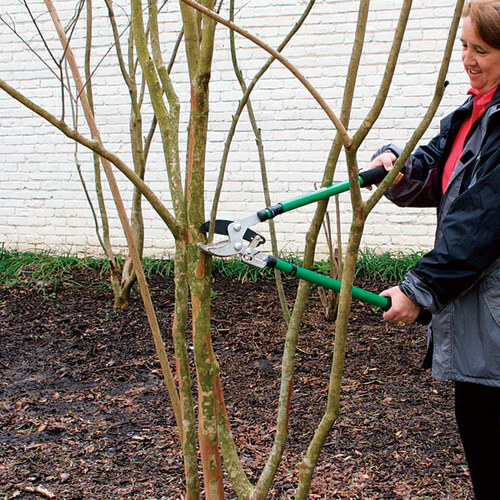 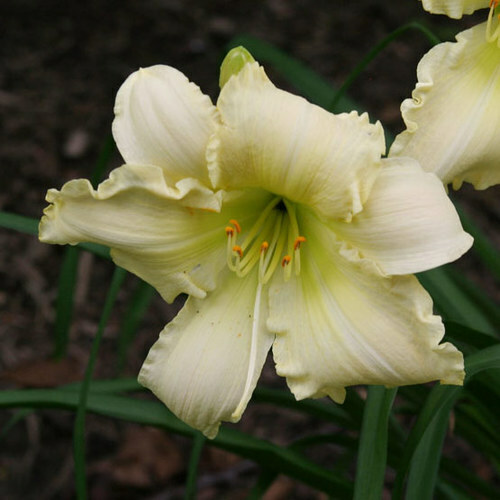 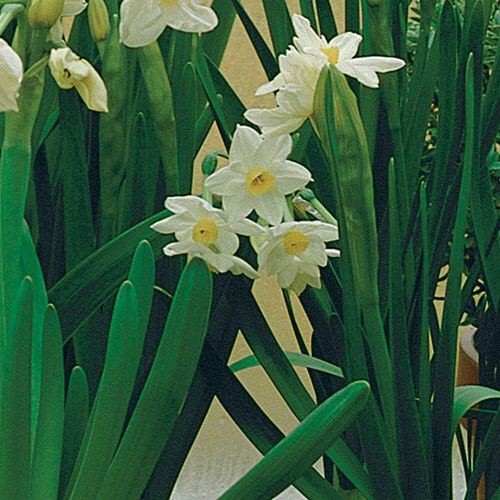 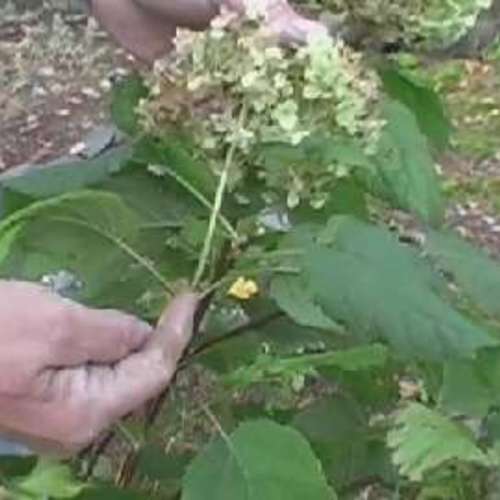 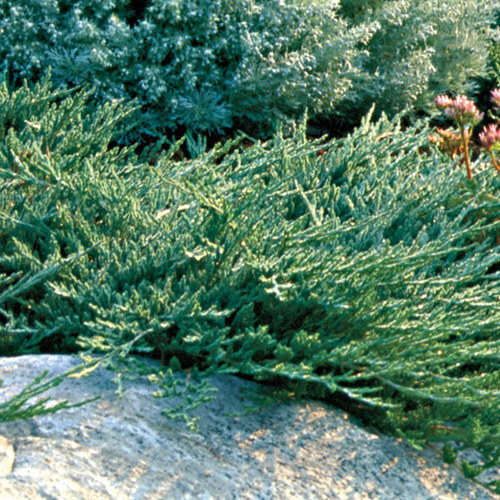 In early spring, shear to one-half inch and, later, lightly trim back after flowering. 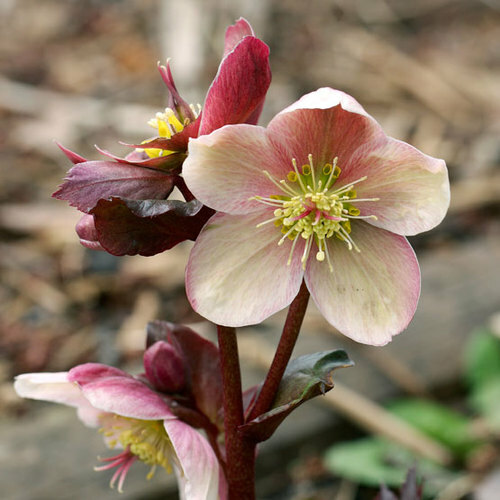 PropagationDivide in spring or fall.